The SALC is a state of the art language learning centre filled with over 11,000 resources such as books, magazines, games, DVDs and CDs which offer opportunities for individualized learning for students. In addition to the large variety of materials, there are different areas and rooms within the SALC where students can carry out language learning. 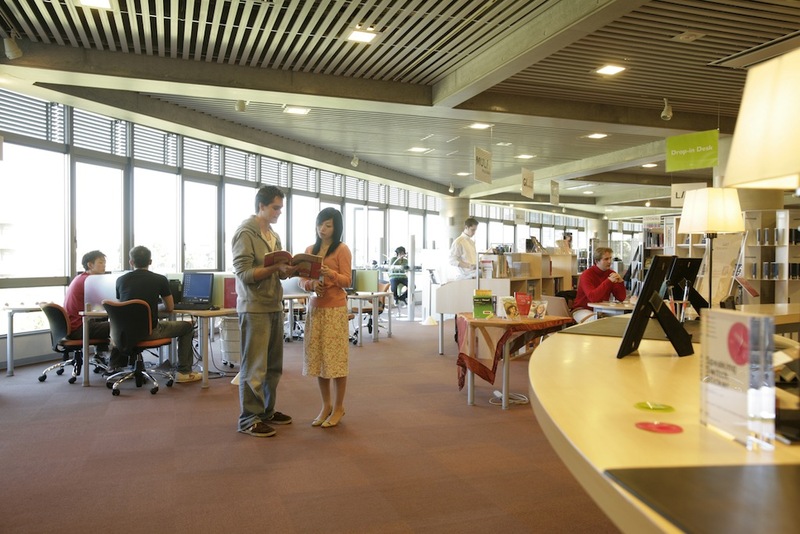 There are areas equipped with everything students need to use the materials such as CD, DVD and MP3 players, computer stations, speaking booths, group access areas and multi-purpose rooms (MPRs). The system is designed to enable students to learn in their own time and to develop language skills for the real world. Learning advisors and other staff are on hand to help users and the SALC offers various courses designed to promote learner autonomy.